Well I guess it's time that I share my sister-encyclopedia with you: so I've put Jen's sports nutrition intel to the test on the 5 supplements every runner should be taking. NE: So Jen, why is it so important for athletes to supplement their diets with vitamins? Jennifer: Because athletes are more prone to nutritional deficiencies due to the high stress they put on their bodies. Also, since it’s so hard to eat optimally these days, supplements are a great way for them to ensure their bodies get what they need and more. NE: I've been dragging my feet lately before my workouts. Is there a safe, natural supplement I can take to put a little pep in my step? NE: I gotta confess: I'm a slacker when it comes to fueling myself with smart choices after a tough workout. What's a go-to recovery product that I can reach for in a pinch? 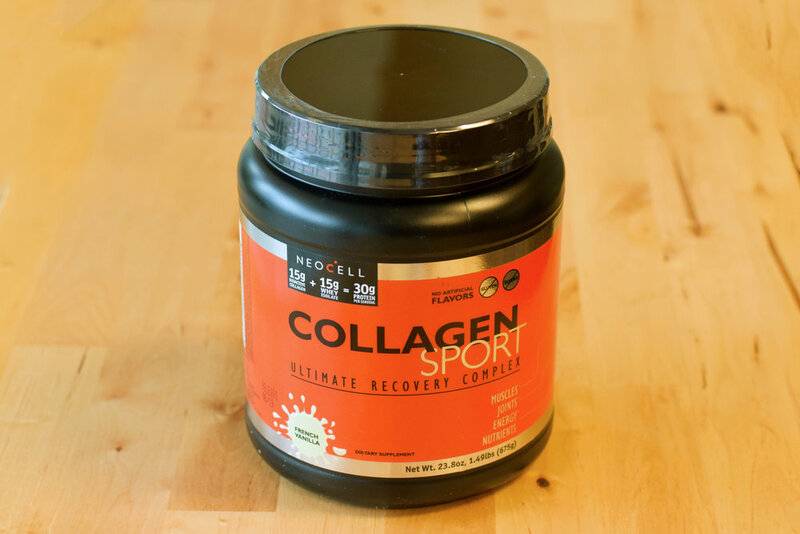 Jennifer: I love the Neocell Collagen Sport Protein Powder in French Vanilla! The protein is derived from collagen in addition to whey, meaning it fortifies your ligaments and tendons, while also building lean muscle. Not to mention, it tastes like a vanilla milkshake and mixes very easily. Jen's recommendation: Take 1 scoop 30 minutes to 1 hour after your workout, mixed with a milk of your choice. NE: There's nothing worse than being crippled by next-day soreness. So help me! How do I prevent this pain? Jennifer: Bluebonnet’s L-Glutamine Powder is a great solution for preventing those post-workout aches, because it supports your immune system, reducing muscle breakdown such as the tears in your muscle fibers that create delayed muscle soreness. Take this and you will be thanking yourself later! Jen's recommendation: Take 1 tsp. 30 minutes before a workout, mixed with water or juice. NE: Okay I lied. There's one thing worse than soreness... muscle cramps. They definitely take the cake. How can I prevent these evil charley horses? Jennifer: People tend to blame muscle cramps on a lack of potassium. However, too much potassium can act as a diuretic, and further dehydrate the body. The real superstars when it comes to regulating fluid in the body are calcium and magnesium, which are the two minerals are responsible for proper muscle contractions. Therefore, you have to try Natural Vitality’s Calm Plus Calcium Powder. I kid you not, when you mix it with water, it tastes just like a SweetTart! Jen's recommendation: Take 3 tsp. mixed into water, right before bed. It will also help you sleep! NE: As you know, I have a reputation for being overly competitive with my races. So I gotta know: do you have any nutritional secrets that can give me wings? 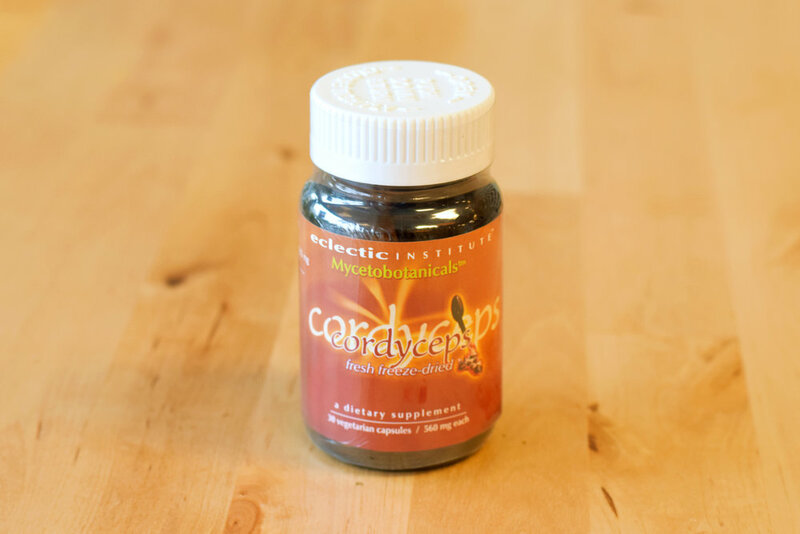 Jennifer: If you’re looking to shed some seconds off of your race time, Eclectic Institute’s Cordyceps will be your new best friend. It is a medicinal mushroom that increases the ability of your lungs to intake oxygen. And better breathing = faster feet. Fun fact: in 1993, the Chinese Olympic Women’s Track & Field team experimented with Cordyceps during training, which allowed them to break multiple world records. Jen's recommendation:Take 1 capsule after your workout. She may be my lil sis, but she's a bigwig when it comes to natural health. After graduating from the University of South Carolina, she obtained her certification from the Huntington College of Health Sciences and has pretty much buried her head in wellness books ever since. Disclaimer: None of these statements have been approved by the FDA. We are not trying to diagnose, prescribe, or treat any conditions. Please consult with your practitioner before starting any new nutritional programs. Also, this is not a sponsored post, and all opinions belong to Jennifer.